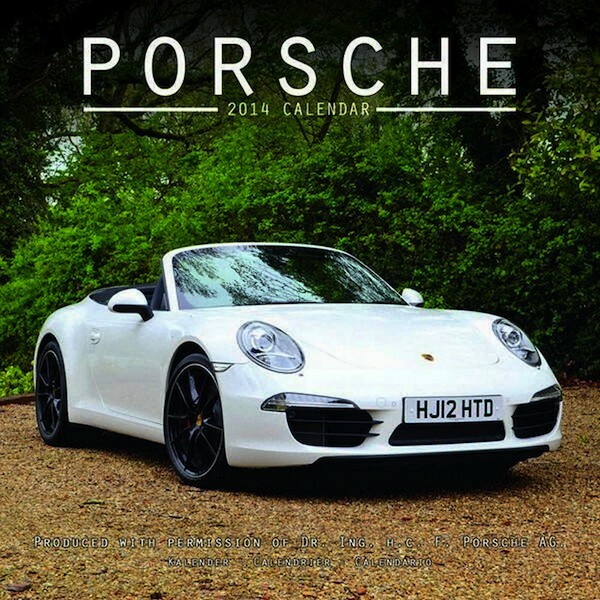 Porsche 911: 50 Years bestselling author Randy Leffingwell celebrates a half-century of one of the world’s premiere sports cars, focusing on the major themes that have defined Porsche's rear-engined wonder. We don't have our review copy yet, but we've seen the publisher's PDF of the book and this looks like the quality we've come to expect from Randy. Already sold out of the 1st printing this book is sure to become a favorite amongst your Porsche library. 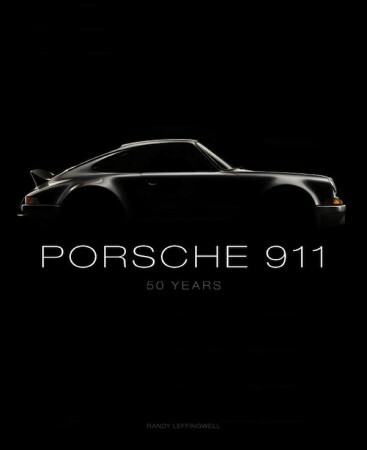 Buy Porsche 911: 50 Years on Amazon.com for just $37.79. 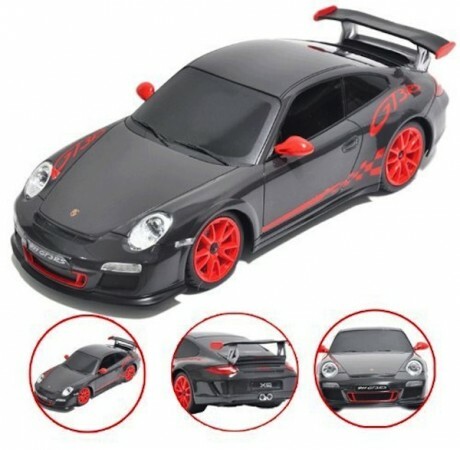 Full function radio controlled 2012 Porsche 911 GT3 RS . Directions of forward, reverse, stop, left and right. Adjustable front wheel alignment. Detailed exterior rims and tires. Glossy exterior paint. Speed of 8 mph. Scale 1:18. Dimensions: 10" L X 5" W X 3" H. Remote Distance is 30 Feet. Factory assembled and ready to run. Requires 4 AA batteries (not included) and a 9 volt battery for the controller (not included). Get it here for $29.29 . from Faber Castell is a great stocking stuffer idea. With a quick flick of the wrist the P'3140 is ready for use. Done writing, simply flick your wrist again and the ballpoint retracts. The outer casing of is made of natural rubber. Its non-slip and comfortable texture is enhanced further by ribs extending the length of the pen. Top and bottom pieces are chromed metal with the top section having a cam shape that keeps it from rolling off the table. 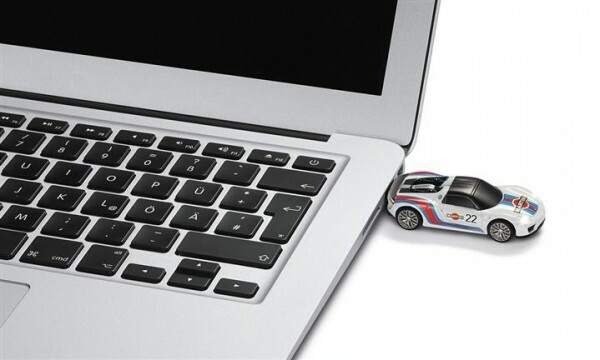 Buy it on Amazon.com for $90 or check your local Porsche dealer to see if they're running any specials. Performance for your data, with 8 GB storage capacity. Designed with the new 918 Spyder with Weissach package in mind. 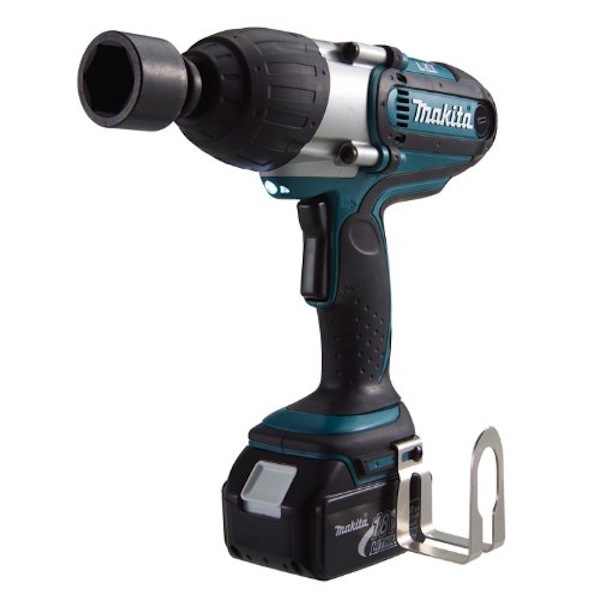 Find it for $60 online at Driver's Selection. Porsche Gift Set - Black. This could perhaps be the easiest gift you'll ever buy. 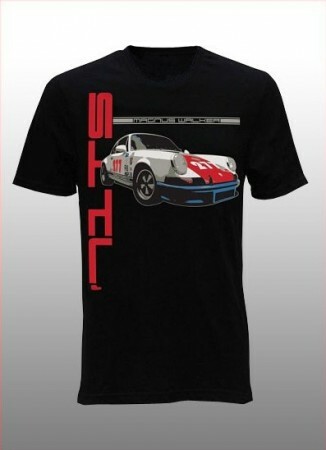 It doesn't matter if you just bought your own Porsche or looking for a gift for a Porsche owner, this is the kit. 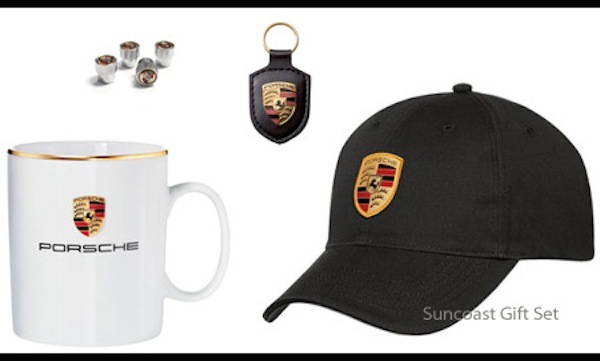 This Porsche gift set includes a Porsche Crest Mug, a set of Porsche Valve Stem Caps, Black Leather Porsche crest keychain and a Porsche hat. The whole set can be yours for $79.95 at SuncoastParts.com - a substantial discount off of normal retail. 9. As most of you know, Magnus Walker exploded into the world of Porsche pop culture last year with the release of his Urban Outlaw documentary. Besides modifying Porsches in his own unique way, Magnus has a line of clothing that's as unique as his Porsches. As a new sponsor to our site, we've spent some time reviewing the shirts, hat, stickers and accessories he has available for sale. While we like most likely everything he has for sale, the shirt featuring his iconic "277 911" is one of our favorite. From now until December 20th you can get a 25% discount off everything in the store. That means that this shirt, normally priced at $30, can be yours for just $22.50. No need to enter a coupon code, the 25% discount will be automatically discounted from your total during checkout. PLUS, if you're one of the first 50 orders and use coupon code "UOF6" you'll get a free, never before released, Urban Outlaw movie poster with an order of $20 or more. 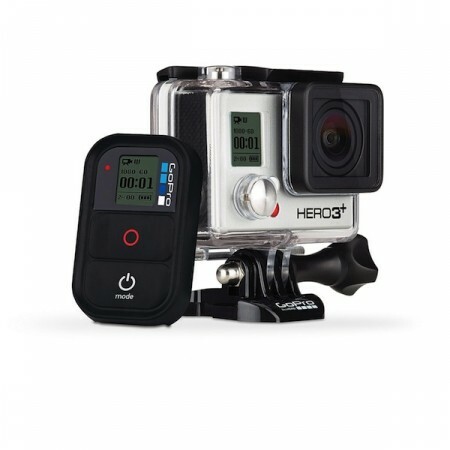 GoPro HERO3+: Black Edition . With the success of YouTube channel /DRIVE and others like it, making videos about Porshes and their owners is even more popular than ever. While you may not have the artistic eye or business savvy needed to build a YouTube Channel with more than 740,000 subscribers, you can buy the equipment the pros use to film their videos. Probably the most ubiquitous video camera out there right now is the GoPro HERO3+: Black Edition . You can purchase your own on Amazon.com or, if you don't need all those features you can get the less expensive, but still HD strong GoPro HERO3: White Edition for $199.99.